'Faith goes hand in hand with long-term work. It is the fruit of efforts repeated day after day. Faith is something that lives, something that we must never separate from our everyday life. 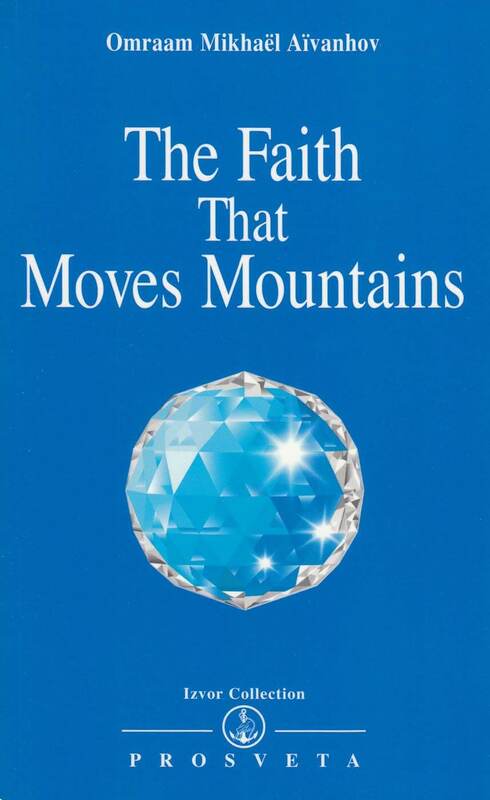 This is what we need to understand if we are to discover the hidden meaning of Jesus' words : if you have faith the size of a mustard seed, you will say to this mountain, "Move from here to ther," and it will move.